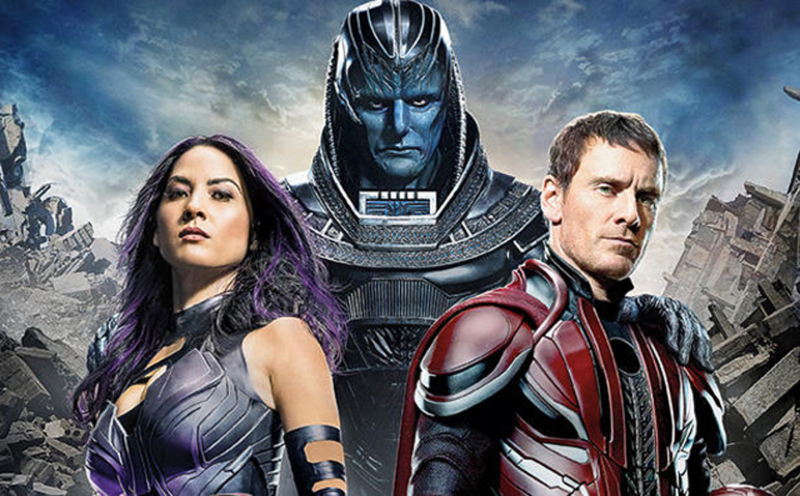 It's back to the past for the latest of Bryan Singer's X-Men adventures with James McAvoy, Michael Fassbender et al donning the suits for X-Men: Apocalypse. And while the titular Apocalypse himself continues to look far more silly than threatening there's little other reason to think that this one won't continue the run of quality that these retro efforts - which have been the best of the series - have been on. The first trailer for this one popped up early in the weekend whilst I was away not doing things on the computer (which was lovely) but for those who may need to do a bit of catching up, you can find it below. Hmpf. I like this Apocalypse. It's nice to see something kind-of Kirby looking for once.